Get ready to get fit luxe style. 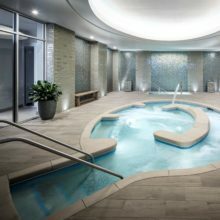 This fall, La Reserve Ramatuelle is offering two wellness packages over two weeks in October designed to promote a healthier lifestyle through medical consultations, a wellbeing diet based on your needs, daily sport activities and numerous spa treatments – all within a majestic setting along the French Riviera, minutes from Saint Tropez. Reenergize with personal training sessions. Renew with medical consultations pre- and post-program, along with a personalized health plan at the end of your stay. 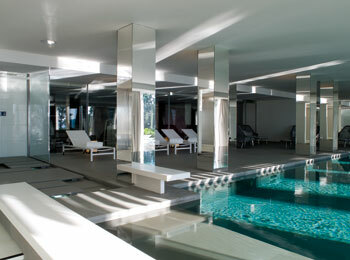 Revitalize with decadent Crème de la Mer spa treatments and refreshing hydrotherapy sessions. Getting in shape never sounded so appealing. RETHINKING SLIMMING: Seven days, six nights. Program includes preliminary and final medical consultations, four personal training sessions, 3 Cellu M6 sessions, ten spa treatments, slimming diet adapted to your needs and more. €2900 per person (program only). Accommodations starting from €550 per night (September) and €430 per night (October). Stays available: September 1 – 19; October 3 -16. These autumn wellness programs are available for travel October 1-16. 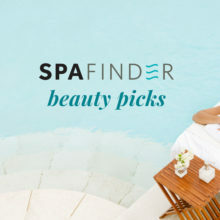 Learn more about these offers or see other spa deals from La Reserve Ramatuelle here.